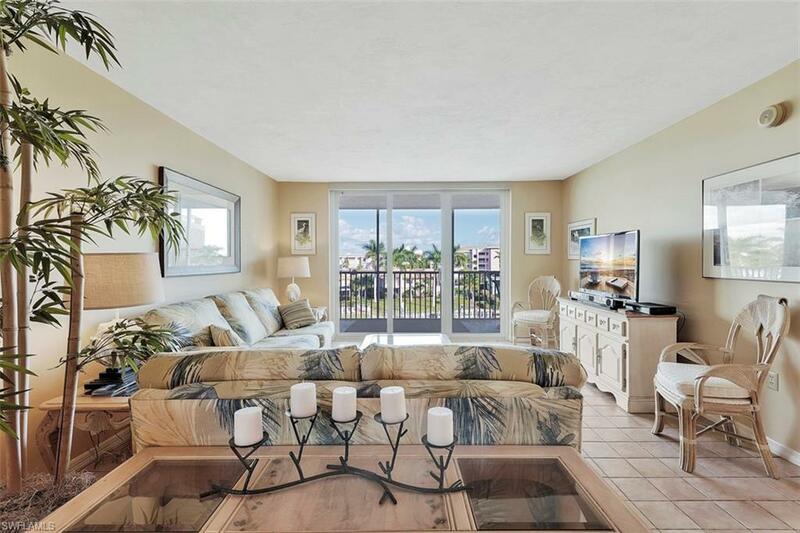 Located in the Marguerita building on Marco Island and a short distance from Marco Island South Beach, this two bed with two bath turn-key condo is one you will not want to pass up. As soon as you walk in you will notice the open concept living area. Designated dining space and a large kitchen make your new home suitable for entertaining friends and family. The 250+ sq. 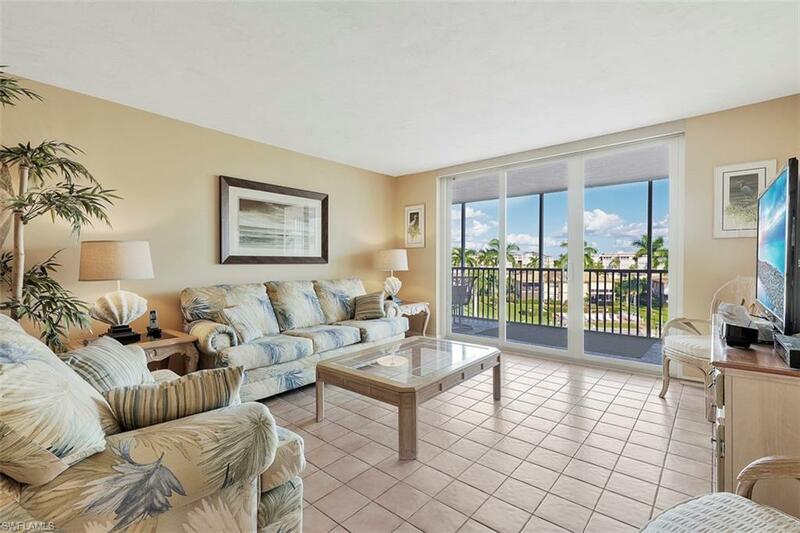 ft. covered balcony that overlooks the community pool and canal will be a prime spot to enjoy the Marco Island lifestyle. 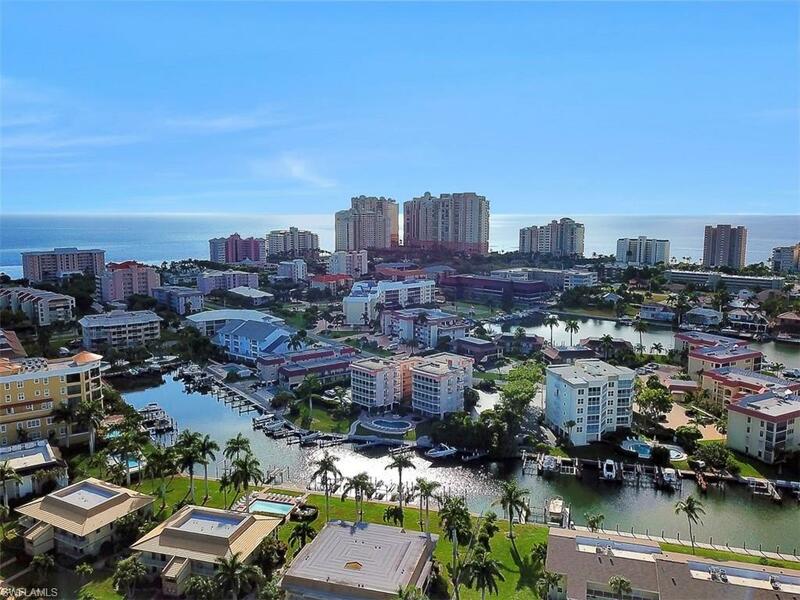 If watching the famous Marco Island sunsets is your prerogative, then you will be able to enjoy the buildings sunset watching common area. Once youre ready to retire for the night, the large master bedroom with attached on-suite will allow you to get that stress-free sleep youve always wanted. 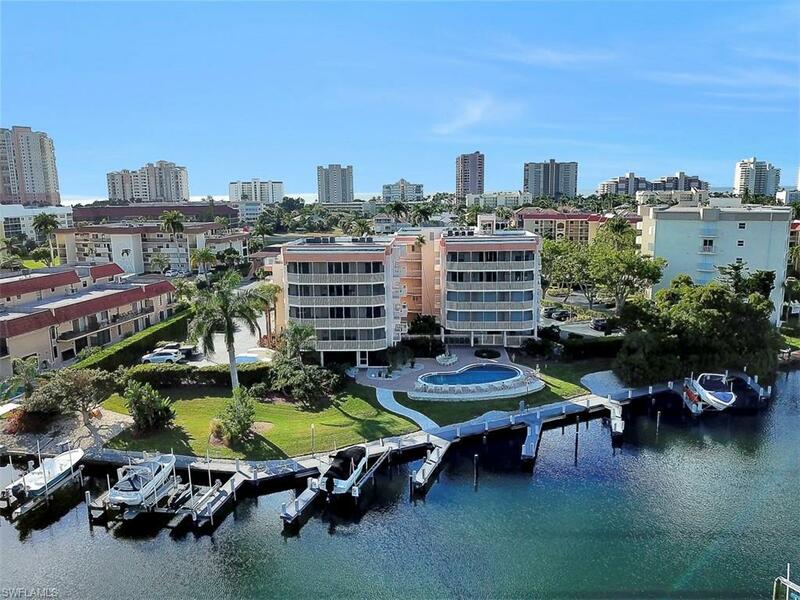 Boating lovers will have no problem living here as this condo comes with 10,000lb boat lift and a short distance out to open waters. This unit comes with a first floor large storage space. Seller lease back available.